Should You Pay Your Way to a Better Credit Score? Your credit score is important for nearly every aspect of your life. Lenders, landlords and even employers all might consider your credit score as part of a decision. If your credit score is less than ideal, it is understandable if you are feeling stressed and looking for a fast solution. If you have some extra money, you have a few options for possibly paying your way back to a better credit score you should consider. 1. Buy a copy of your credit report. When you have credit problems, your first step toward fixing things should be purchasing a copy of your credit report. This document lists your credit score and explains how the rating agency determined your credit score. The report will list any mistakes you have made in the past, including late payments on bills. Your credit report is also inexpensive. You should be able to get a copy for a little more than $10, but the information in this document is gold. Buying this document will not do anything to fix your score, but it will tell you the actions you need to take to get a better score. If you have some extra money, a simple yet effective way to help your score is to pay down your existing credit card debt. A big part of your score comes down to how close you are to maxing out your accounts. As a result, paying down debt is like paying your way to a better score within a few months. As an added bonus, you will owe less in interest to the credit card company by having less debt. Paying down your accounts is almost always a smart move unless you have some other pressing need for the money in the near future. 3. Hire a credit counselor. 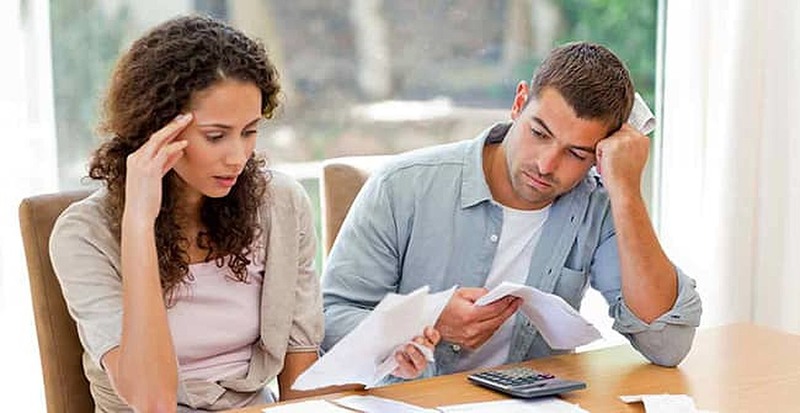 Have you tried managing your bills on your own and just can’t seem to make it work? You could also use your extra money to hire a credit counselor. This company would analyze your bills and income to help you come up with an effective payment plan. Hiring a counselor will not immediately fix your score, but it will give you a clear plan for reaching your credit goals. 4. You can’t buy a better credit score. While money can help you take actions that improve your credit score, there is no way to actually purchase a better credit score. You can’t just send the rating agencies a check and have 100 points added to your score. If you see an ad that promises to fix your score overnight in exchange for a fee, it is almost always a scam. Save your money for the other more effective actions on this list. Repairing your credit score will take time and money, but it is one of the best long-term financial moves you can make. Keep these pointers in mind so you can put your money to the best possible use for your credit. Should Banks Give Consumers Their Credit Scores for Free?